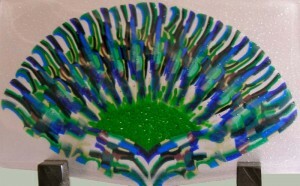 The strange title of this “What’s New” is because this piece is really not about “What’s New” in terms of our glass art. Sandy and I are taking a sabbatical from our glass art. We are using this break to do various other things… like re-organizing our studio and chasing down other venues for our glass art, like Etsi and additional galleries on the Oregon coast. We are also doing some painting… Sandy in acrylics and pastels, and Bob in watercolors… to meet our need to “artistically create”. 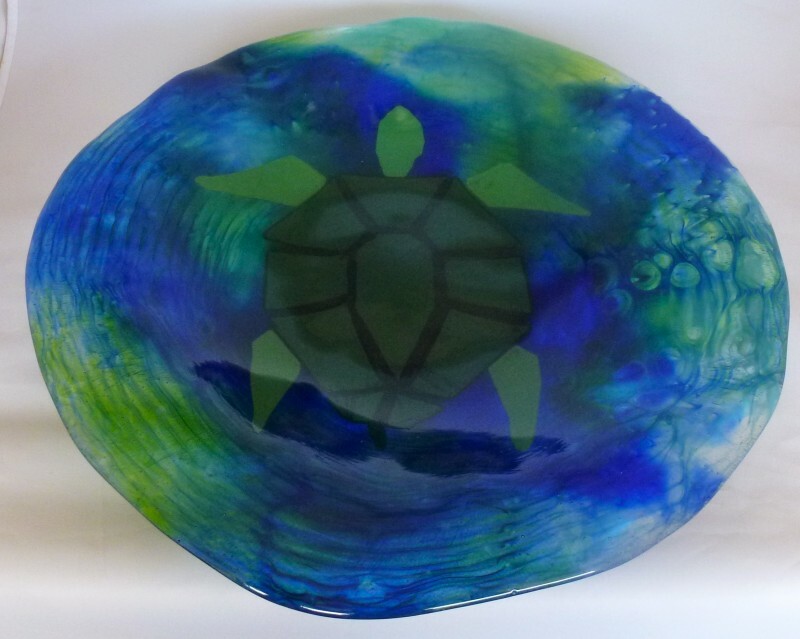 We will also be conceptualizing new glass pieces and expect to be back into making glass art in a couple of months. So, we really don’t have something new in terms of glass to report. Other than that, we are going to Maui for two weeks in April to celebrate our 25th wedding anniversary and play tourists, something we didn’t really do while we lived there. It will be nice to get out of the cold and snow of Bend, Oregon! 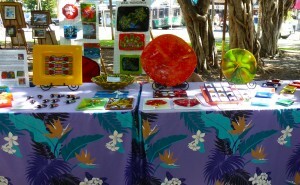 The photos attached are a couple of Maui inspired pieces we created some time ago. 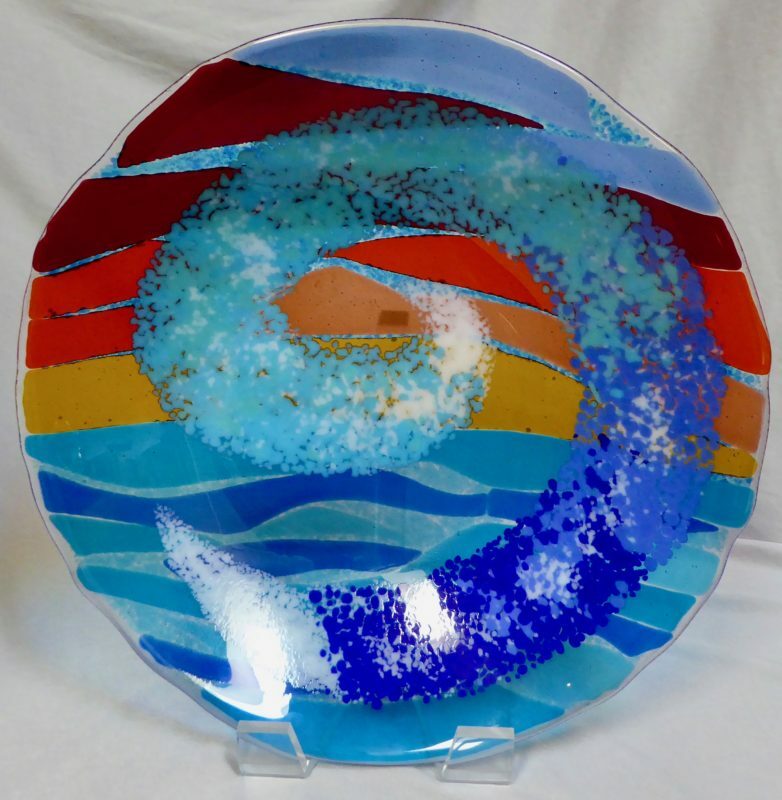 Kiln Formed Fused Glass Art with an emphasis on functionality and vibrant colors. 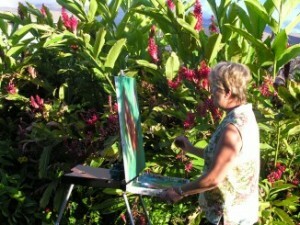 Watercolor and Acrylic paintings; Hawaiiana, Worldwide, and Abstracts. 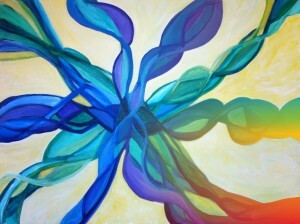 The Blog for Art to Harmony was started July 2012. 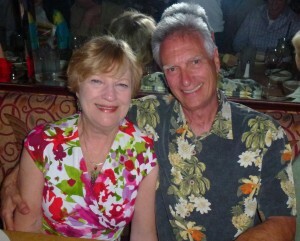 The button photo was in our first blog entry about Bob's transition journey from Left Brain to Right Brain. Blog articles are of general interest, more so if you follow them... They grow on people! The Events page provides a list of venues where a our art is being shown this current month and next month. It also shows future major events. We are a husband and wife artist team. Sandy has been an artist for many years and Bob is an "emerging" artist. If you want to know more, click this button. 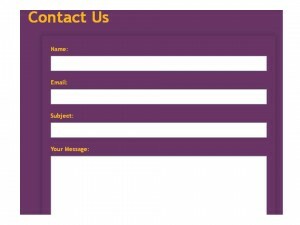 The Contact Us button will lead you to a direct email link to Bob and Sandy. We encourage questions and welcome feedback. We will respond quickly. You may also call us direct. Our # is 541-797-6890.